The difference between hearing bass and feeling thunder starts the moment you add this wireless bass module to the Bose Soundbar 700. QuietPort technology eliminates distortion and a highly advanced DSP delivers surprisingly deep and clean sound from something so small. Love your new Bose Soundbar 700 but want to kick the performance up a notch? Add the Bose Bass Module 700 — it’s the difference between hearing bass and feeling thunder. Designed exclusively for the Bose Soundbar 700, it’s the best wireless bass module we’ve ever designed for any of our home theater systems. In fact, it’s the best performance you can get for a subwoofer this size. It connects wirelessly to your soundbar and adds even more depth and impact to everything from explosive movie effects to house-rocking playlists. 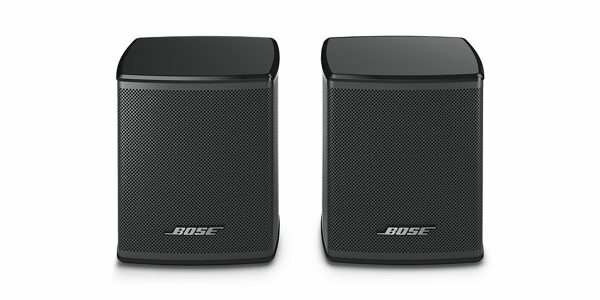 With its premium glass-top finish, the Bose Bass Module 700 offers a sophisticated look you won’t find in typical subwoofers or home theater equipment. Of course, this isn’t typical equipment. 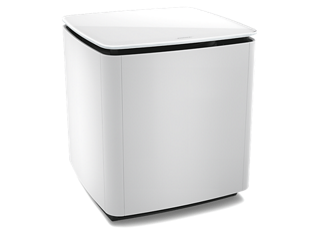 This subwoofer delivers a dynamic range of bass from a powerful driver and generously sized port with QuietPort technology that virtually eliminates distortion. So go ahead, turn it up your jam and feel that rhythm move through the house. Ready for more? Take your listening experience to the next level by adding full-on surround sound. 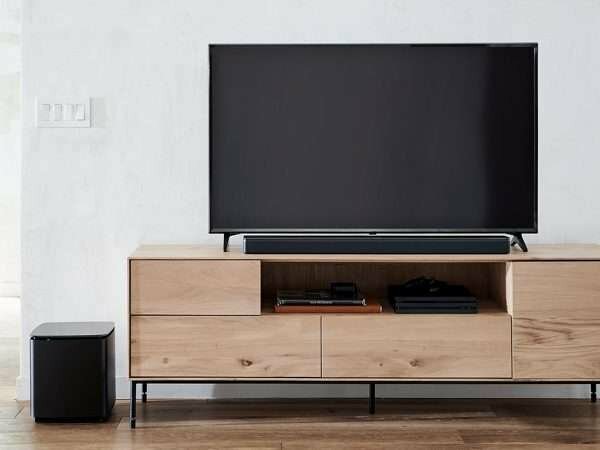 Just add the Bose Surround Speakers to your Bose Soundbar 700 and Bose Bass Module 700 to feel completely immersed in every moment of your music, movies, and TV. The surround speakers have a wireless range of 30 feet. Even better? They stand less than 4" high and blend nicely into your room.